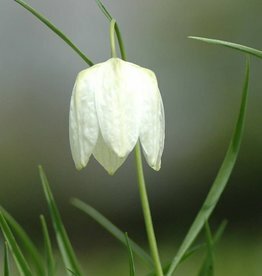 Fritillaria (common name Snake’s head fritillary) is a diverse genus. 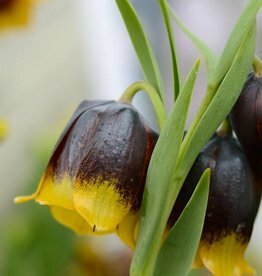 The most well known of them all is Fritillaria meleagris with its beautiful purple or white speckled flowers. There is also a pure white cultivar called ‘Alba’. 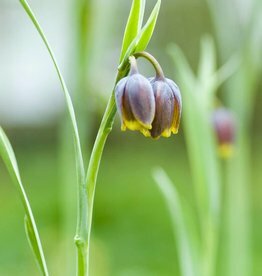 Fritillaries come into their own when planted in a moisture-retaining soil (clay, loam or a humus-rich soil), in a sunny position. A good bulb for naturalising! 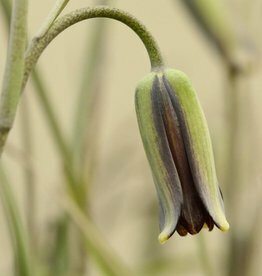 Apart from Fritillaria melegaris, there are also other species that are worthy of attention. 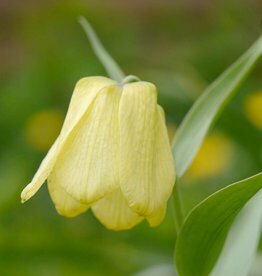 Take Fritillaria uva-vulpis and Fritillaria pallidiflora for example; both grateful sorts that when planted in the right conditions come back year after year. 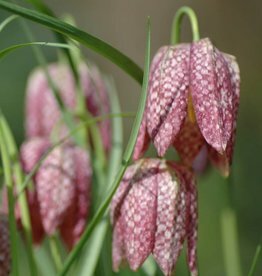 The well-known Snake’s head fritillary! Unusual Fritillary from Siberia/NW China.